WINTERSUN guitarist Teemu Mäntysaari not too long ago spoke with AntiHero Magazine. The full dialog will be considered under. A number of excerpts observe (as transcribed by BLABBERMOUTH.NET). 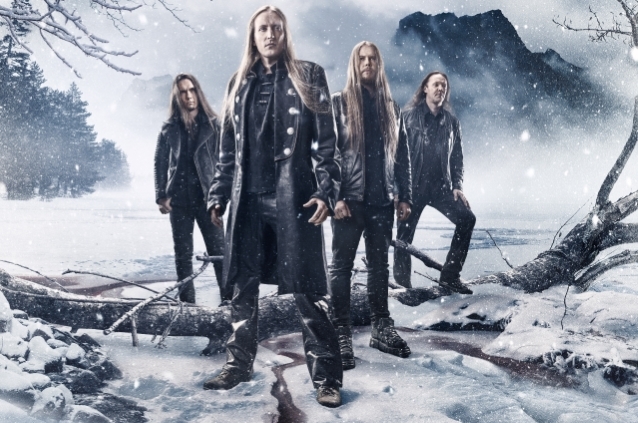 WINTERSUN‘s third studio album, “The Forest Seasons”, was launched in July 2017 by means of Nuclear Blast. The Finnish epic metallers are at the moment touring North America with assist acts NE OBLIVISCARIS and Sarah Longfield.